Carl is a prolific and multifaceted artist and producer from New York. 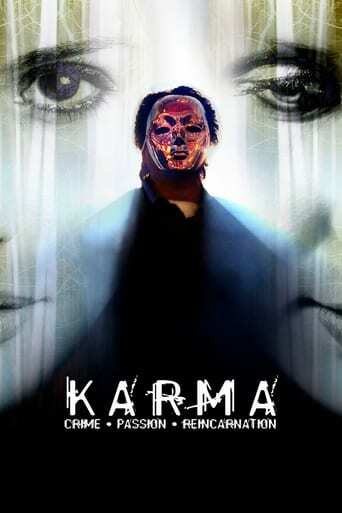 In 2008, Carl made his debut as the male lead in the psychological thriller Karma: Crime. Passion. Reincarnation in Ooty, India. Shortly after, Carl received roles in The Memory Thief, The Young and the Restless, Dedd brothers, Mysteria and Ashes of Eden. In 2008, Carl produced his first feature film Elle: A modern Cinderella tale which went on to win numerous awards including best picture at the Newport Beach Film Festival in California which led him to produce Samuel Bleak in 2013 and The Actor in 2014.